1. Increase financial capacity through grants and submission of proposals, and utilizationof their current resources and properties. 2. 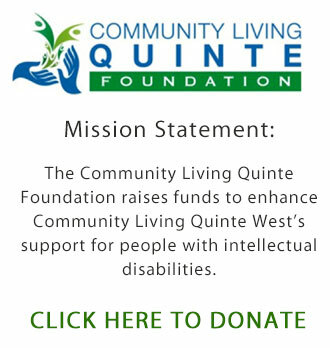 Increase public awareness of CLQW through community inclusion and public recognition.